Ray Hurford, creator of Small Axe, that most excellent of reggae fanzines (now on the web) is a well loved and respected reggae fanatic. Turning his hand to producing the music he loved near the turn of the century, 2001 saw released of Original Version -- the first of four albums from his outfit The Small Axe People. This was one of the most intriguing and singular reggae records ever. It has inspired some very strange and extreme reactions and it certainly got some curious reviews. 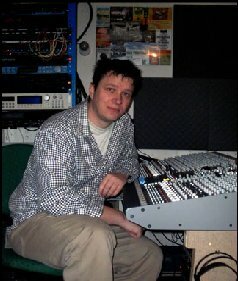 It was compared by various reviewers to Steve Reich, Daniel Miller's Silicon Teens, early Lee Perry and Lloyd Barnes' productions, Prince Jazzbo's early digital rhythms, and to Berlin outfit Rhythm and Sound. 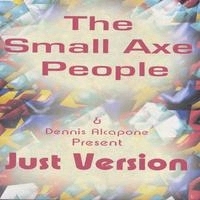 Ray was kind enough to speak to Pete Murder Tone recently about the early days of The Small Axe People.